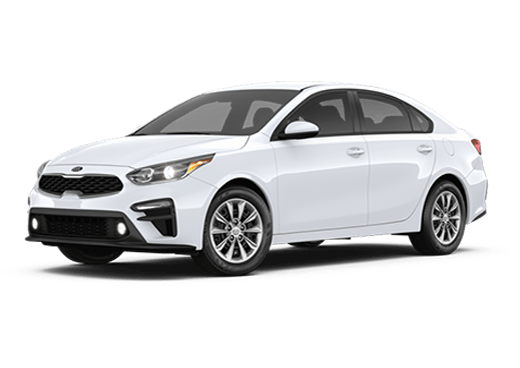 At Earnhardt Peoria Kia our customers always have and always will come first. We are dedicated to providing exceptional customer service and we couldn’t do that without our extraordinary team. We’ve assembled the best team of experts in the industry to serve you. 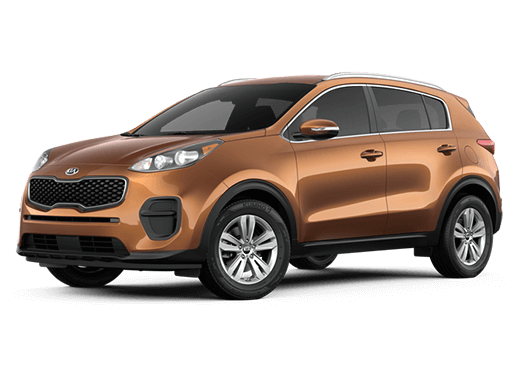 In addition, we offer an extensive selection of both new Kia and pre-owned vehicles. No matter what you’re looking for, our team is here to help! Maybe most importantly, our team will never haggle or pressure you into a sale. At the end of the day, our priority is helping you find your dream car. Have bad credit or no credit? Our team in the Mr. Ed Department will help you find a financing solution. Because a vehicle is so much more than a mode of transportation, we’ll go above and beyond to help you find what you’re looking for. That’s the Earnhardt Peoria Kia difference. 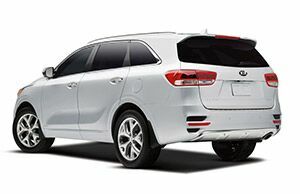 Kia has long been recognized as a trend-setter in the auto industry and we are proud to stand behind the Kia name. Your vehicle is a distinct statement about your personality and choosing the right one is important. 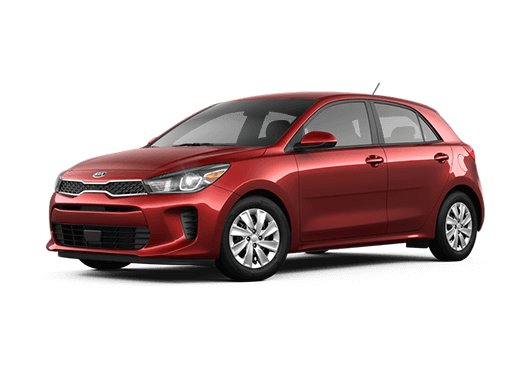 With that said, there is truly something for everyone in the Kia lineup. 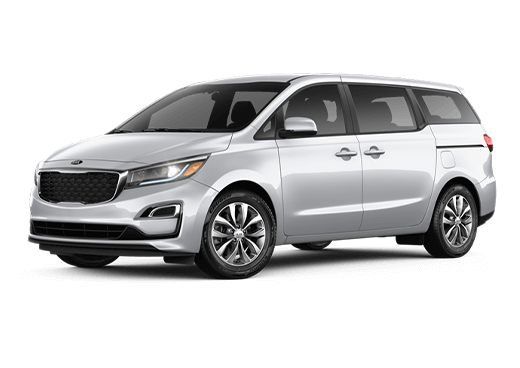 Whether you’re looking for sophistication or a sporty ride, there’s a Kia vehicle to suit your needs and lifestyle. Most importantly, when you shop at Earnhardt Peoria Kia there are never any high-pressure sales. Instead, our team is here to help if and when you need us. Whether you come in looking for something specific or simply have a question, we’ll just be happy to stopped by! New vehicles are appealing, but we recognize that not everyone is looking for a brand new car or SUV. That’s one reason why we offer a large selection of pre-owned vehicles. When it comes to finding your next vehicle, it’s nice to have plenty to choose from. 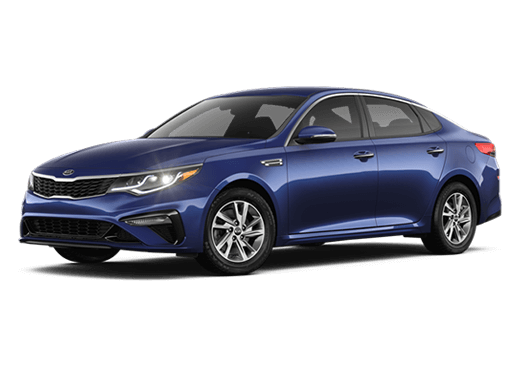 Most importantly, when you shop at Earnhardt Peoria Kia you can have confidence that you’re getting the very best for your money. Each pre-owned vehicle goes through an extensive, multi-point inspection before it’s even considered for our inventory. 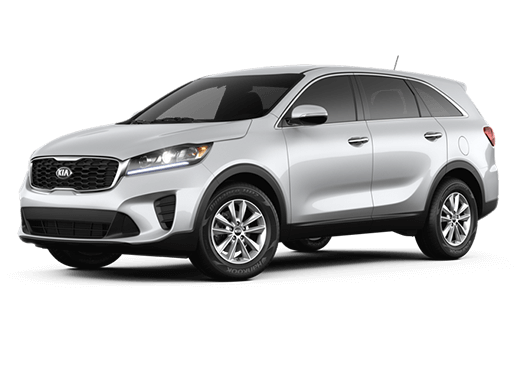 From the frame to the engine, our Kia factory certified service technicians ensure that every pre-owned vehicle is in top shape before it’s recommended for the Earnhardt Peoria Kia inventory. 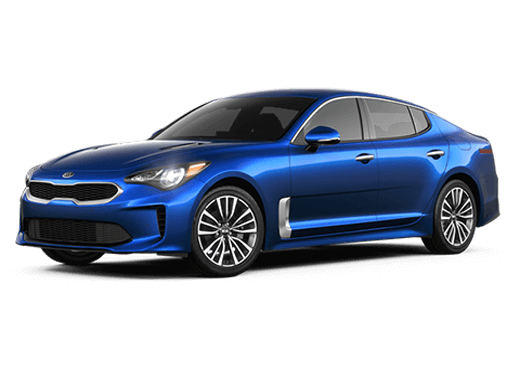 At Earnhardt Peoria Kia only the very best will do for our customers and that’s something we strive for each and every day.